The spring has been a great season in the Fenway, and has really brought out all the best in our neighborhood – and our neighbors! We would like to extend a special thanks to certain individuals and organizations who have helped make our recent events and efforts successful. 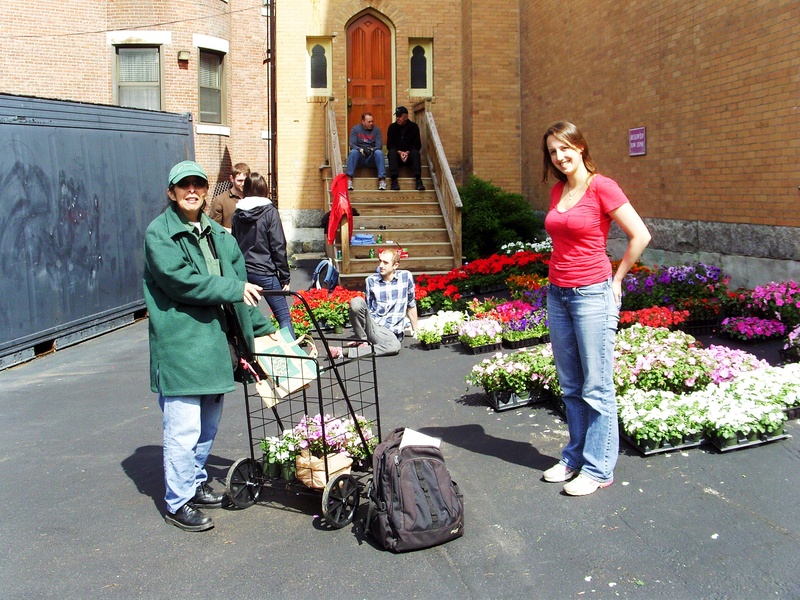 Northeastern University – Flower Distribution. A very special thanks to Northeastern University for continuing the annual tradition of joining with the Fenway Civic Association to provide flowers for our neighborhood residents. Everyone who participated is thrilled with the instant gratification of blooming annuals for our neighborhood’s gardens and window boxes after such a grey spring. Thanks to Northeastern staff and their student volunteers for handling all the logistics so smoothly. Gold Sponsors – Year of the Tree Campaign. FCA’s Year of the Tree campaign was a great success. This year, all membership dues have been dedicated to the preservation and restoration of trees in the Fenway. 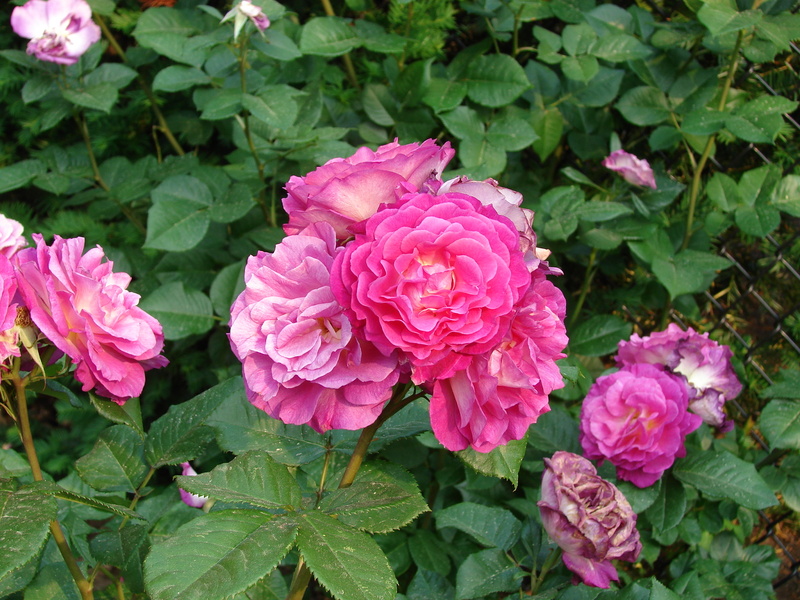 A number of individual and institutional members made extra contributions to the cause. We thank them for their generosity! Maltby & Company, Natural Tree and Lawn Care – Arbor Day / Maltby Day of Service. Many, many thanks to Maltby & Company, and Natural Tree and Lawn Care, for the generous donation of their time, expertise, and supplies during the Maltby Day of Service. 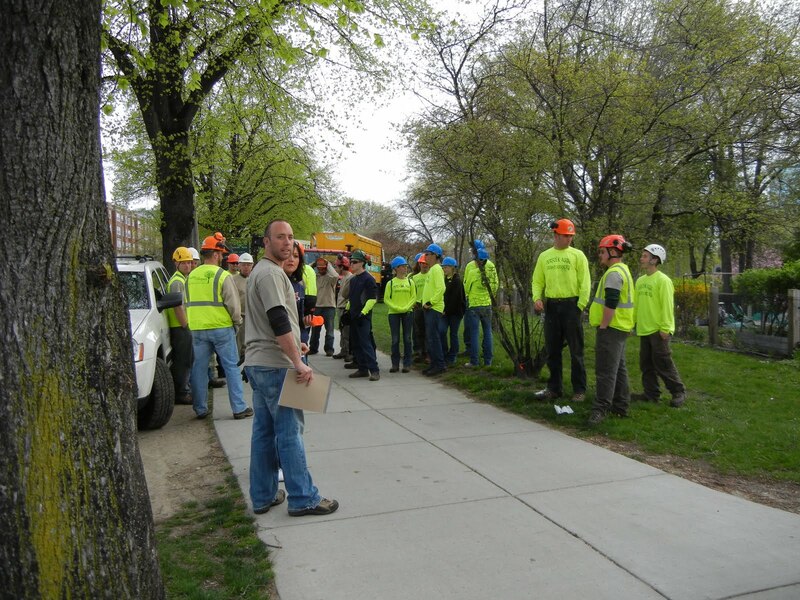 This year dozens of volunteers assisted in providing care for trees in the Back Bay Fens. A number of new trees were planted as well! Dr. Gwyl Jones – Birds of the Back Bay Fens. 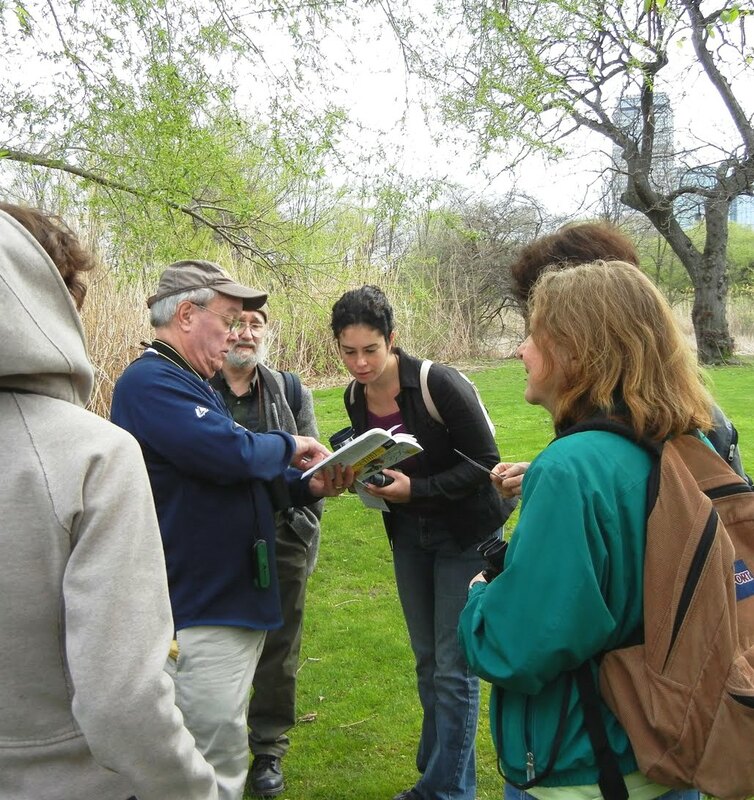 Dr. Jones continued his generous tradition of leading the Fenway Civic Association’s Birds of the Back Bay Fens walk on April 30, 2011. This year marked our 13th annual walk! The team observed and identified 31 different species of birds. Our thanks to Dr. Jones for once again leading this lovely event!